Norwegian Avant-garde rockers VIRUS have signed a deal with Karisma Records that will see the label release the band’s fourth full-length album. Alongside a recent busy touring schedule, VIRUS have been writing and honing material for the new album which will be titled “Memento Collider”, and the band is currently at work on it in studio. “Memento Collider” is scheduled for release this winter, and more details will follow. 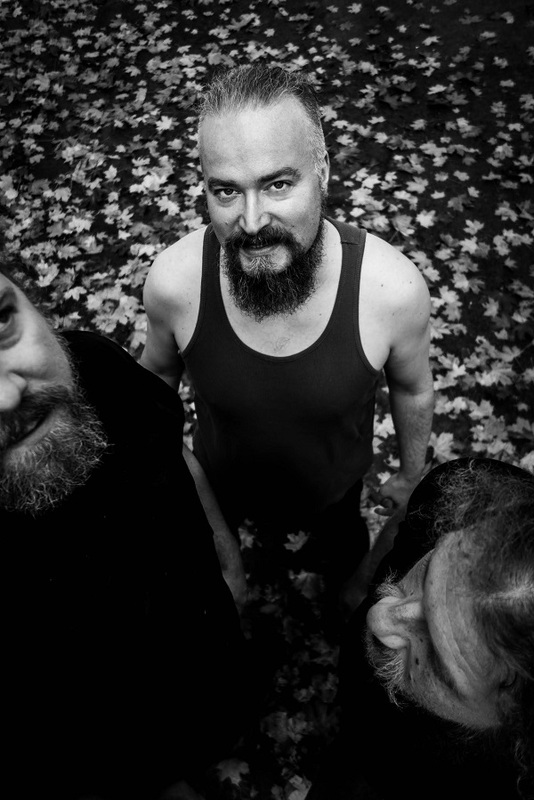 VIRUS was formed in 2000 from the ashes of 90’s avant-garde black metal project VED BUENS ENDE by Carl “Czral” Michael Eide with the idea of creating a new kind of experimental metal / rock. With Czral on guitars and vocals, he brought with him bassist Petter “Plenum” Berntsen and drummer Einar “Einz” Sjursø and the band recorded their only demo that same year. Having been picked up almost immediately by Jester Records, VIRUS released their debut album “Carheart” in 2003, but Czral’s accident in 2005, which hospitalized him for a year, resulted in the band going on hiatus until the release of their sophomore album “The Black Flux” on Season of Mist in 2008. An album, incidentally, that earned them the title of “Album of the Year” in several publications, as did 2011’s follow up album “The Agent That Shapes The Desert”, which was released on the band’s own label Virulent Music. VIRUS’ long awaited live debut came in 2011, and aside from club appearances and tours in both Europe and the USA since then, the band has appeared at a variety of prestigious festivals.